Samford has for a long time been a ‘wellbeing destination’ for people to visit and live so the idea of a Wellbeing Trail fits beautifully within the Samford 100 years events. 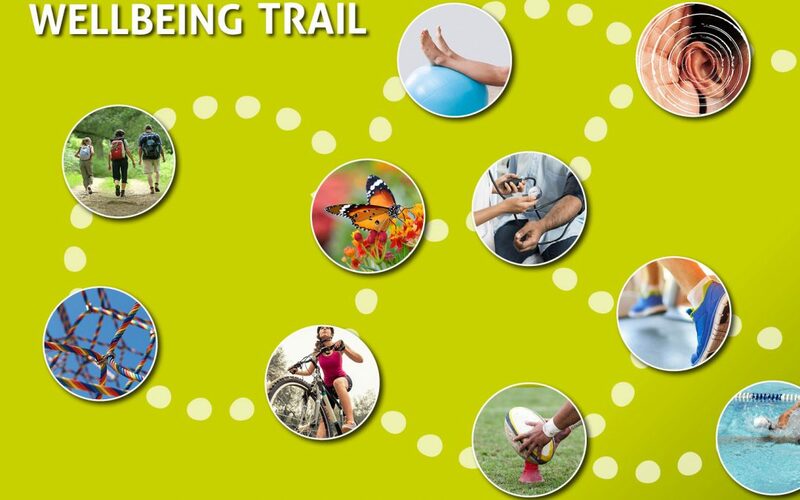 It seems the Wellbeing Trail will be a world first!! The Trail will be held on Saturday October 20 from 11am to 4pm and reflects the creativity and sense of wellbeing felt by Samford people and shared with all who visit. You will visit a choice of 14 or more Wellbeing Sites staffed by local fitness specialists, sports coaches, medicos, physiotherapists, psychologists, pilates instructors, pharmacists, nutritionists, environmentalists, life coaches and others in the wellbeing professions. Mind, body, spirit and fun doing things at your own level are of the essence. This is an experience to enjoy – young or old! Everybody who participates will take away a freebie and those who visit 5 or more sites will go into the draw for a major prize. Details soon. A centrally located ‘Big Picnic’ will commemorate the picnic which did not happen as a result of the tragic train crash at Samford in 1947. Even the train disaster is a reminder of the ‘destination Samford’ thinking in that the train was hired by a city business to take its employees and families to the Samford Valley for a picnic! Sixteen people died and nobody made it to the picnic – a traumatic time for all. The ‘Big Picnic’ – the picnic that never happened all those years ago! You can travel on the mini train to many Trail sites and also catch the free bus to those sites more than a few minutes walk away. Hampers available for pre-ordering and enjoying on the day – menus to be posted soon. Parking is available at multiple sites. The map and flyer are available below and show the sites and what is on offer and is also your passbook to register for the big prize.